This is one that I can attest to. Do you have unwanted items sitting in your closet, basement, or even in the attic? Guess what?? Sell them online. Both Ebay and Amazon are great places to sell your items. If you are creative you can try Etsy, where you can also create your own storefront. Who are their customers? Have they been in business long? How are there followers engagement on social media? These are just some ways to analyze the competition before you make you final product decision. Decide if you want to dropship or if you want to manage inventory yourself. Do you want to make, manufacture, or wholesale? This decision is very important to your business. 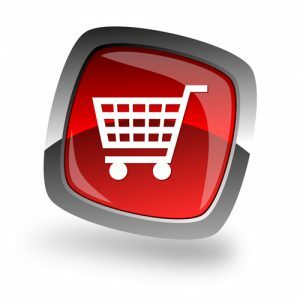 You can create your very own online store and sell a wide range of products. They have a ton of themes for you to pick from. The montly plan range from $9 to $179. I use Shopify for my online store with the dropshipping option. Create an online course? This is easier than you think. Anyone can create an online course. What are you passionate about? What topics do you know more about–than the average person? Many people have created courses on Edemy. 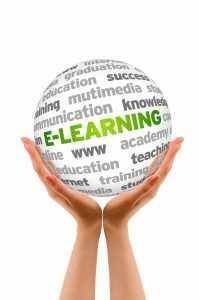 Edemy is an online learning platform and you can find training on many topics. All you need is a trusty camera, a PC/Laptop, and knowledge of a topic. So why not start your own online course? 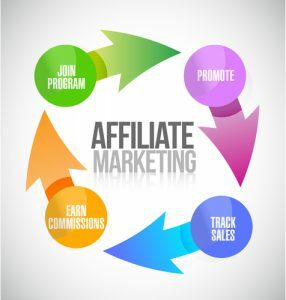 I have explained affiliate marketing before and how it works. Click here to read more on affiliate marketing. Alot of people are making money with affiliate marketing and this is a great way to make passive income. You can create a website and promote products that you use or that you are comfortable promoting. For example, you can promote the blender that you are using, because you are familiar with it. What about a moisturizer? You can promote the product not only on your website, but also on social media. With affiliate marketing the sky is the limit. Click here to read more on about the 5 best affiliate programs to work with. 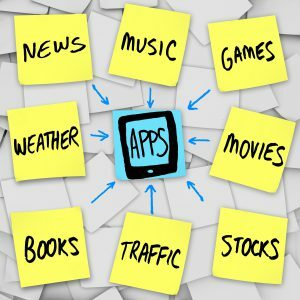 Why are there so many apps out there? Because you can make money from it; making money is just one of the reasons to create your very own app. You can also create an app to promote your business/product or brand. If you ever thought of creating an app, you have to make sure that you are providing unique content. You don’t want to create something that is already available…but if you do, you must make sure that yours is much better and have additional benefits. You should also build a free version and a paid version. Of course the paid version will have content/features that is not available in the free version. Another strategy is to create more than one app and cross promote using free app. Most importantly, monitor your reviews for suggestions; this will only make your app better with any upgrades. 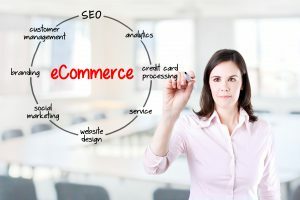 i’ve been intrigued by drop shipping but have never tried it. very curious about your experiences with it. is it a good way to make money? Is it more work/more reward vs. something more passive like affiliate marketing? thanks for your reply! Droppshipping is a lot of work for initial setup and it’s a little of both passive and work/more reward. You get what you put in it.